Ed Sheeran performed his latest single, “Photograph”, on the season 8 finale of NBC’s The Voice on Tuesday. The UK singer/songwriter recently debuted the video for the fifth and final single from his "X" album; the clip features home movie-style footage of Sheeran through the years, from infancy to today. 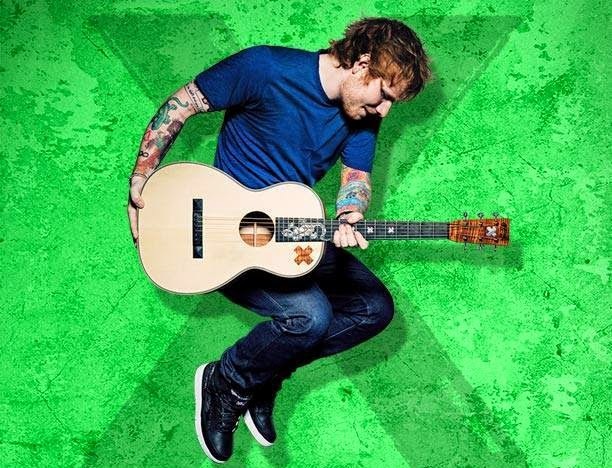 Sheeran’s second release, the project delivered the UK singer/songwriter his first No. 1 US album in 2014 with opening week sales of 210,000. His sophomore record is the follow-up to the smash 2011 debut, “+”, which peaked at No. 5 on the US chart. Sheeran is currently playing dates across North America with shows on the continent booked into early July; he’ll perform 5 stadium shows in his native UK in July before launching another North American run in the fall.